Rosel (Bobby) Williams born in November of 1932 in Ninety Six, South Carolina. As a very young boy, Bobby remembers his Uncle Zeke teaching him how to play baseball. Williams also took interest in football and basketball and in the 8th grade, played on the High School Varsity team, which was an honor and an earned privilege. The first year the he played, he scored more points than anyone else on the team, turning heads to his talent as an athlete. Williams also played on the first black football team at the Ninety Six Colored High School. He attended college at South Carolina State, on a basketball scholarship earned. While at State, he played football, basketball and baseball. He still brags his first touchdown was against Alabama A&M in Huntsville, Alabama. 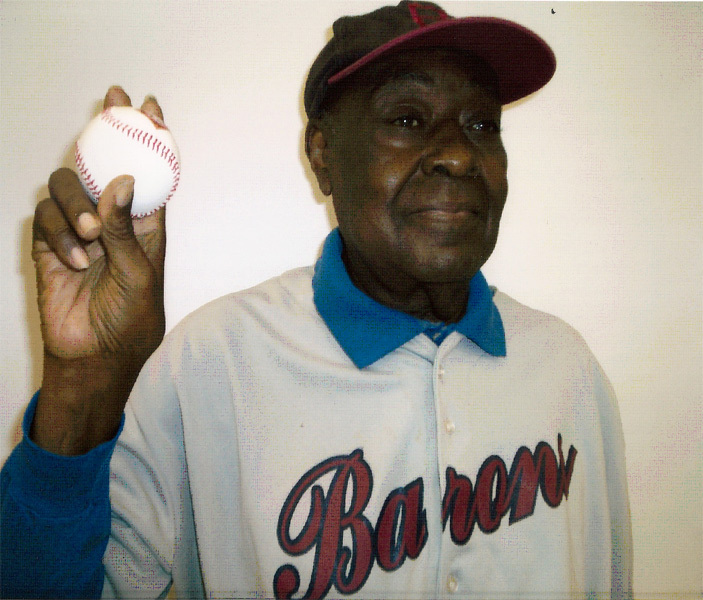 In 1954 Bobby was signed onto the Birmingham Black Barons. 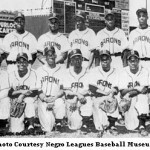 A team know for producing famous players such as Hank Aaron and Willy Mays. Unfortunately for his professional baseball career, he was shortly thereafter drafted into the US Army during the same year. With sports were still in his blood and while enlisted Williams played two summers of baseball at Fort Lewis, Washington. Once out of the Army, he along with Tony Tedesco, played with the Cincinnati Reds. However due to an ankle break while in the service, the team was hesitant to sign a long term contract and he later played with a team in Columbia, South Carolina. 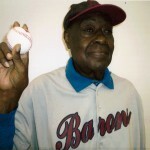 Williams played baseball on local Mill teams such as the Ninety Six Blue Jays and played against teams such as the Columbia Red Caps and Washington Wonders. The life of Bobby Williams has been that of a fine athlete, gentleman and role model to many within the community. His original Black Barons uniform is on display at the South Carolina State Museum.